Markram was named South Africa's ODI captain after Faf du Plessis’s finger injury. 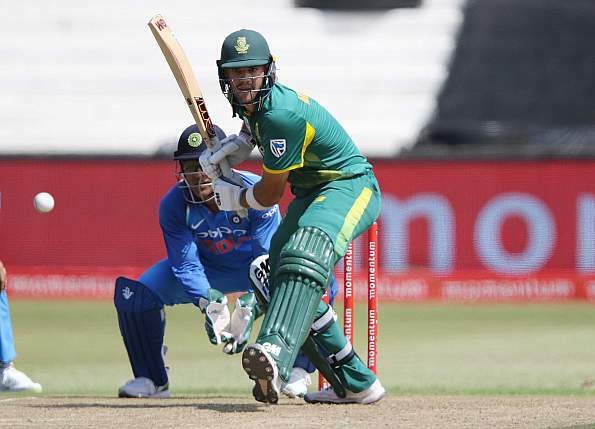 In a bizarre move, Cricket South Africa on Saturday (February 3) appointed Aiden Markram as the captain of the national side for the remaining 5 ODIs against India owing to regular skipper Faf du Plessis’s sudden finger injury. The high-profile job of country’s captaincy may have come his way earlier than expected but Markram is confident of dealing with the "good pressure". "It's going to be an additional pressure to deal with but I believe it's a good pressure. You get good and bad sort of pressures, and for me its really a pressure that hopefully I can thrive on," Markram said according to PTI on the eve of the second ODI. Talking about the prospect of leading South Africa only in his third ODI, the 23-year-old said: "It's a big honour. The selectors showing confidence in me to take over, it means quite a bit. It's a super humbling experience, but yes, we're going to need to do this for Faf, I believe." "I think it's something that you can't take for granted. I really enjoy captaining but it's an unexpected thing. Like I said it was a freak incident with Faf and this has all just happened so quickly," he added. When asked whether he has been able to sleep after getting to know this news, Markram amusingly replied: "I managed to sleep, yeah." 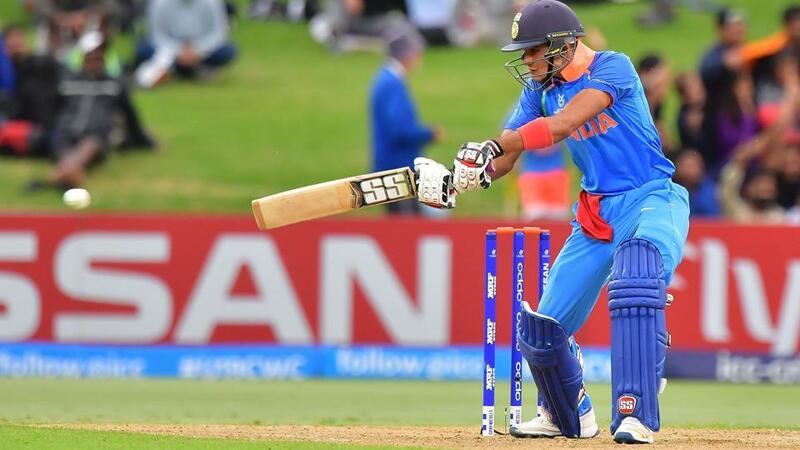 South Africa suffered a 6-wicket defeat in the first ODI in Durban and Markram hinted about making some changes in the second ODI at SuperSport Park, Centurion. "Generally it's a good wicket at the SuperSport Park. We're going to look more in depth at it this afternoon and then tomorrow morning and then make a decision. 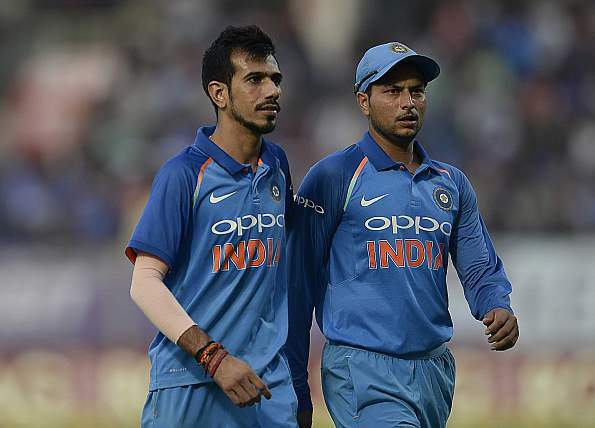 The decision will be made completely on what will benefit our side, and not on how India play," said the stand-in Proteas skipper. 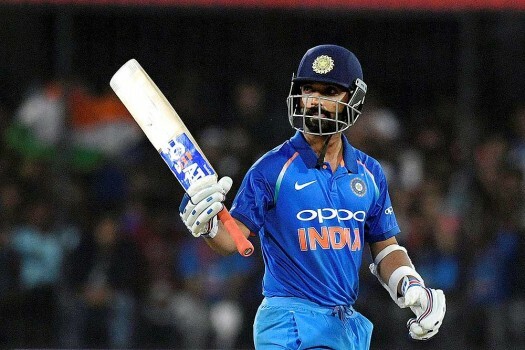 "I believe there are quality batsmen in our middle order and it's just about taking responsibility. Obviously we've had to adjust our game-plans just a touch going into this game," he explained. South African batsmen were found out against the Indian spinners in Durban. Talking about possible batting changes, Markram said, "Hashim Amla has been so good at the top of the order for us. He just provides that calmness and hits good cricket shots when the field is up, so he is a massive asset up at the top for us. I don't think there is any need to adjust the batting line-up per say. I just think players need to develop some nice and strong game plans. "I think it would make sense for myself to go up to three. I've spent most of my career opening the batting. From No.3 we're not 100 percent sure of the side just yet. That selection meeting still needs to take place. "But yeah, it would make sense for me to go up to No.3. From there onwards, there is plenty of experience in JP Duminy and David Miller. So well organize and go according to how the game dictates tomorrow," he concluded.